Need Help With Your Bridesmaid Dress? Home/Need Help With Your Bridesmaid Dress? Why is that? Because it is made without fittings and our figures are not standard. your top is too loose so that your breasts are ready to fall out. That’s the moment to email me at nina@perfectfitforyou.com, and let me help you! With decades of experience in the wedding business I will do complex alterations in 2-6 days and your dress will look like a gorgeous custom made outfit! To give you an appropriate, modest look in church and to cover your shoulders on a chilly evening I can also make a beautiful shawl for your dress. Enjoy that special occasion in your life, and feel good in the dress you are wearing! Do you need an estimate? Check out Price of bridesmaid dress alterations in Toronto. 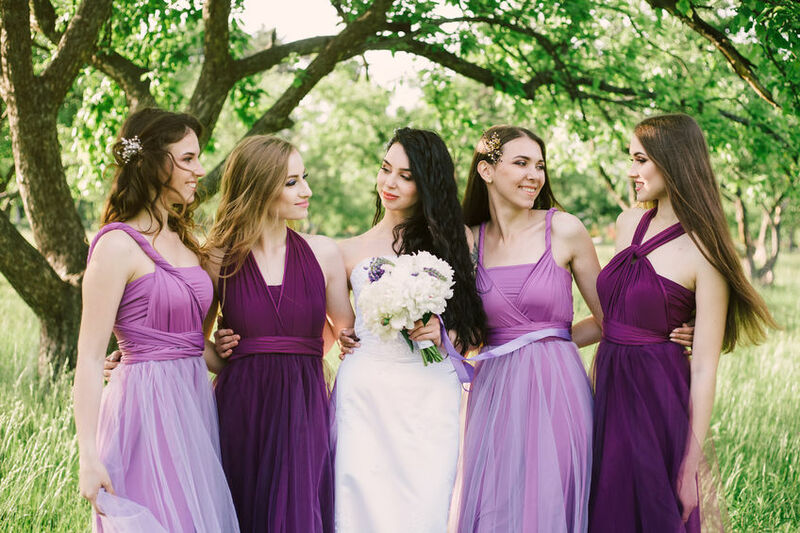 Find out how much does it cost to make a bridesmaid dress in Toronto.